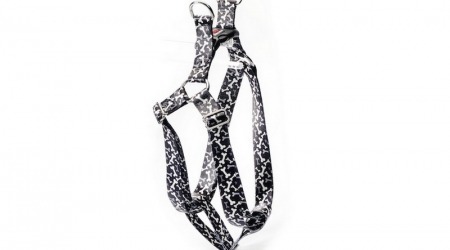 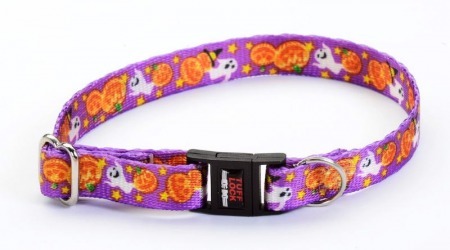 Our high quality Halloween dog collars, Halloween cat collars, leashes and harnesses are the finest on the market. 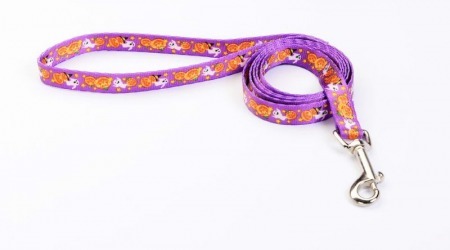 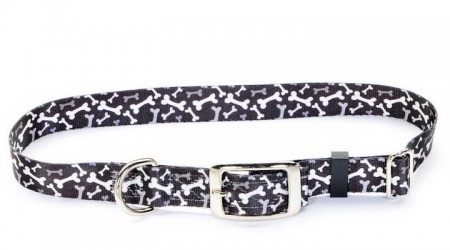 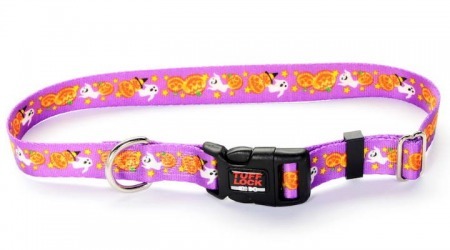 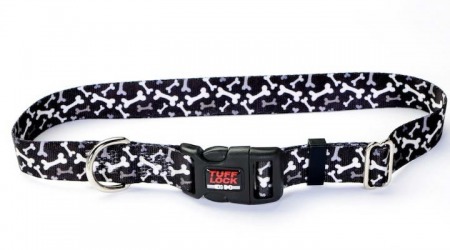 Halloween dog and cat collars are a perfect for enjoying a spooky, fun, Halloween. 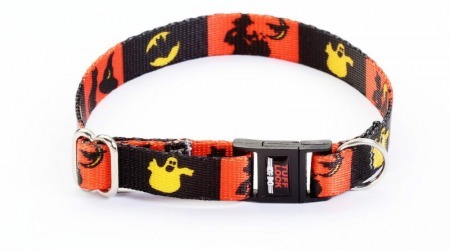 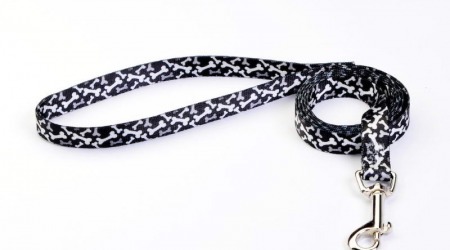 Collars and leashes with ghosts, jack-o-lanterns, black cats, and bones. 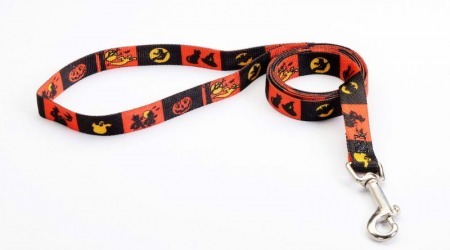 Perfect for Trick-or-Treating or a Halloween party. 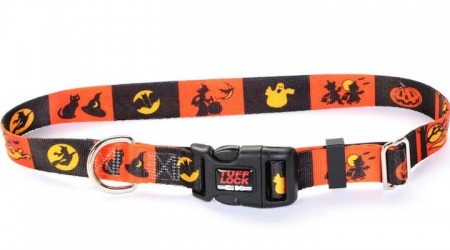 A Happy Halloween for your pet Premium TuffLock style!